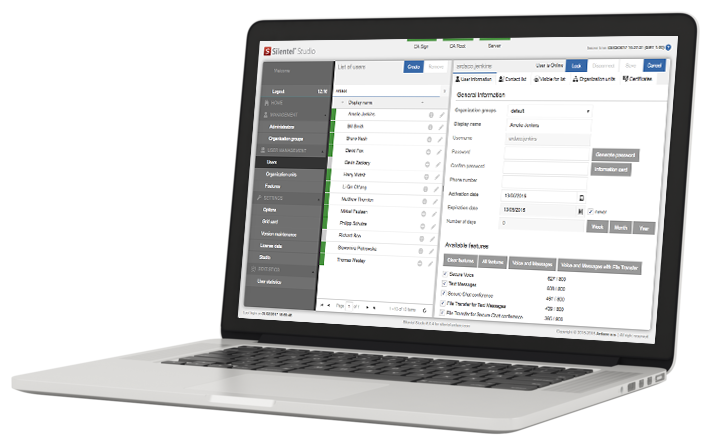 Silentel is easy to use, fast to deploy and the users will quickly adapt to a new and simpler way of handling any sensitive business information. It is no exaggeration that information is becoming an increasingly valuable asset. More than 80% of all communication is made with mobile phones and not through fixed lines or stationary systems. Implementation and use of secure mobile communication is today an unavoidable request – the many cases of mass surveillance and cyber attacks are a witness thereof. Communication collection and interception is getting more and more common because the availability of such technology is strongly increasing and the price decreasing. 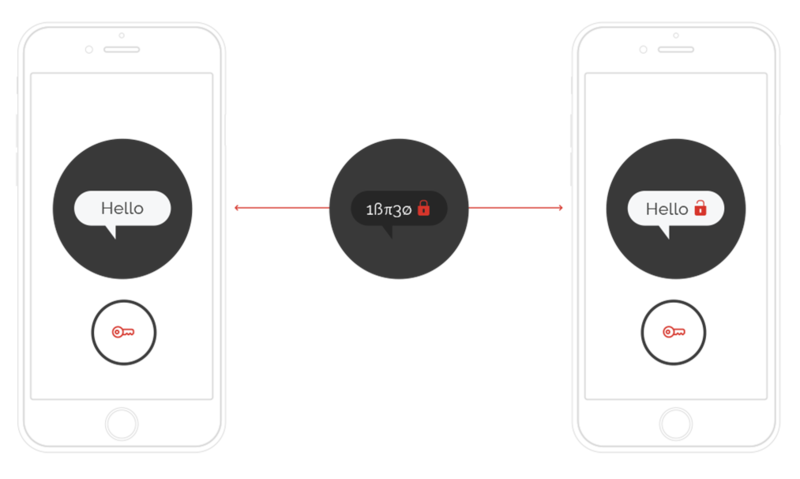 Communication data are encrypted before sending and are decrypted only after delivery to receiver (directly in users' devices). Data are never decrypted during transfer. Even the Silentel Server never knows the encryption keys and is not able to decrypt the content. 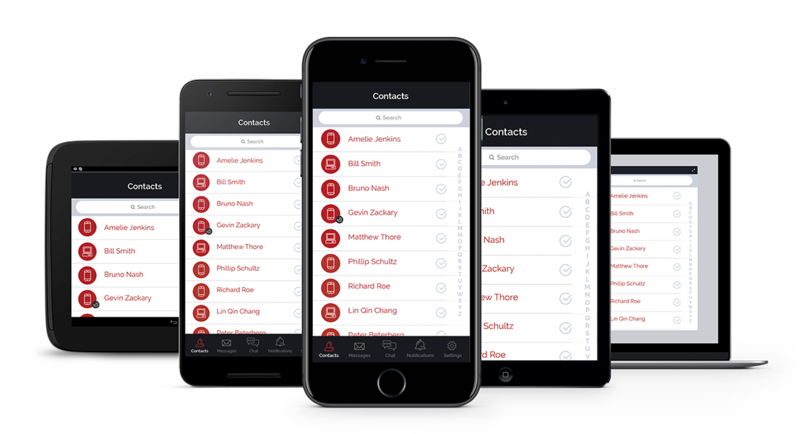 A smarter and simpler way to manage your secure communication. One of the important elements of the security is how you manage your communication solution. More than 10 years of proven security, regular independent certifications from several NATO countries combined with military-grade encryption makes your information secure at all times. 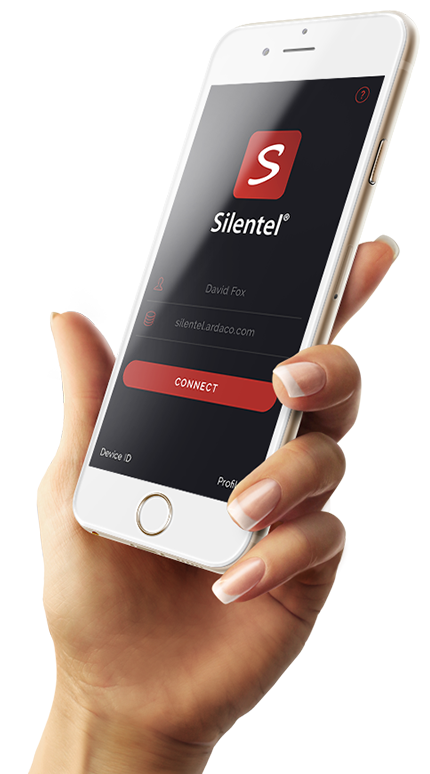 Silentel protects your sensitive information and in addition provides the ability to minimize the time spent on personal meetings or physical delivery of documents and other materials. You will save valuable time as well as significantly reduce travelling costs. Silentel is easy to use and fast to deploy in the organization. The users will quickly adapt to a new and simpler way of handling any sensitive business information. Silentel doesn't require any special skills neither for installation, maintenance nor use. All the most used platforms are supported and there is no need to replace mobile devices. 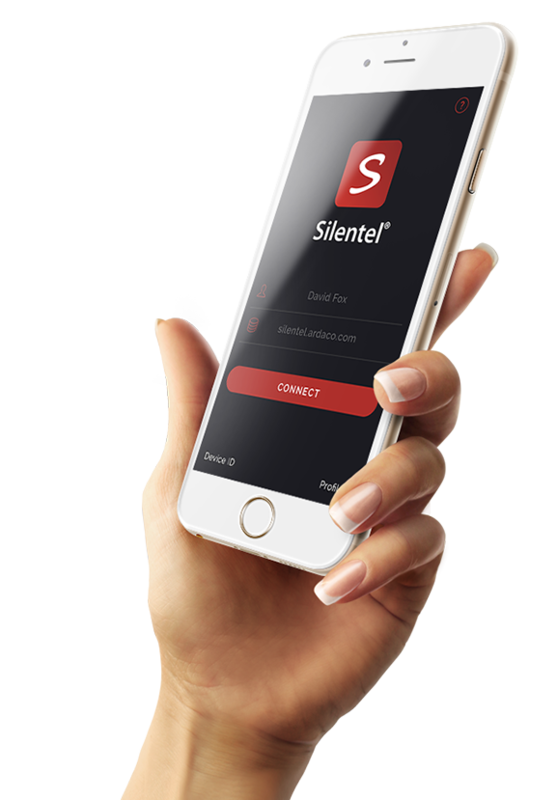 Silentel solutions are optimized for the needs of individual customers and small businesses as well as large enterprises and governmental institutions. Standard turn-key services can be deployed in a matter of a few hours for the whole organization. Tailor-made solutions are available to fit specific needs.